A few months ago, we were invited to participate as wedding vendors in the Talloula Wedding Favourites. 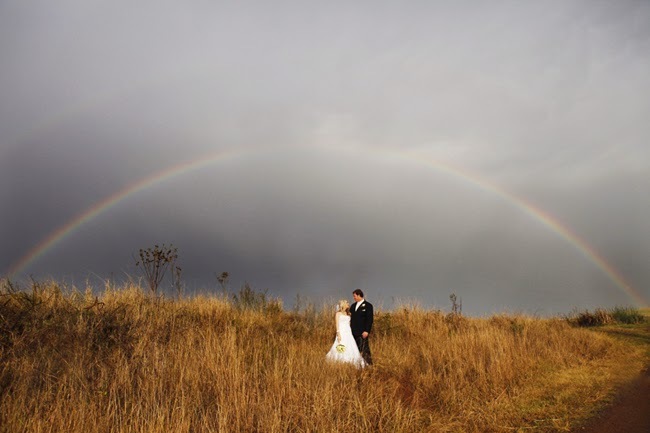 There were a number of interesting talks made that day for couples getting married, but one that we connected with a lot was by photographer Carmen Roberts. So much so that we asked her to guest post on Ruby + Swallow today, as we think her tips were so valuable! We've featured Carmen's wonderful photography on our blog before, and we're so happy to collaborate with her on this post. We hope it is helpful! "As I’m sure you are aware or have been told, your wedding day will fly by! It will be wonderful but it will also be a bit of a blur. Stop, breath, take it all in and don’t sweat the small stuff! Sadly, by the end of the day, the flowers will die and the cake will be eaten but you will however have your photos…. Oh and let’s not forget, a wonderful partner to do life with! 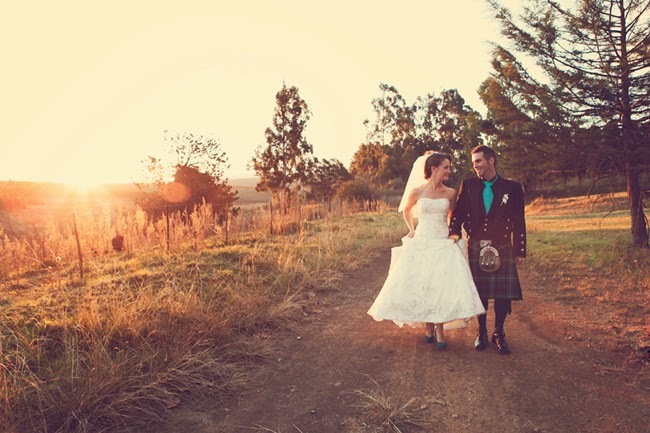 Firstly, choose a photographer whose style you love, someone who resonates with your own taste. If you want natural moment photos don’t choose a photographer with a portfolio where brides jumping through fire hoops or a groom looking like he is trying to model for the front of Men’s health or visa versa if that’s your thing! Make sure you spend enough money on your photographer, or the most that your budget will allow. Like all things in life, you do pay for quality so rather skimp on things people won’t really remember (like that key ring gift etc) and spend a bit more on something that is pretty much going to last as long as you live. Choose a photographer with experience. You kind of want the person to know what he or she is doing and to be able to take control when required. If it’s raining can they make suggestions. If Aunt Sue doesn’t want to stand next to Bob will they know what to do…. Look up their portfolio and ask questions, this will give you a good indication. 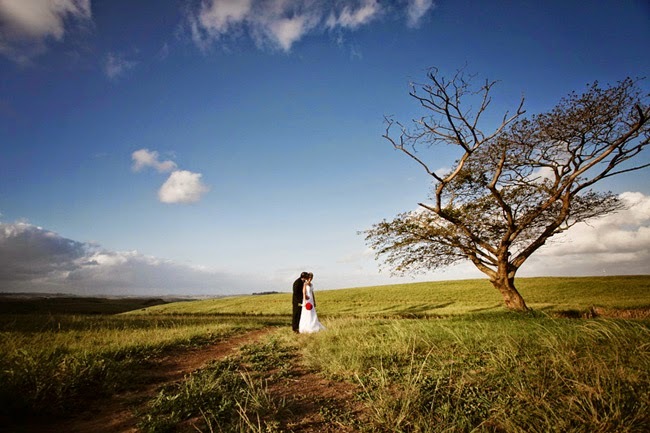 The time of your ceremony is very important from a photographers point of view. 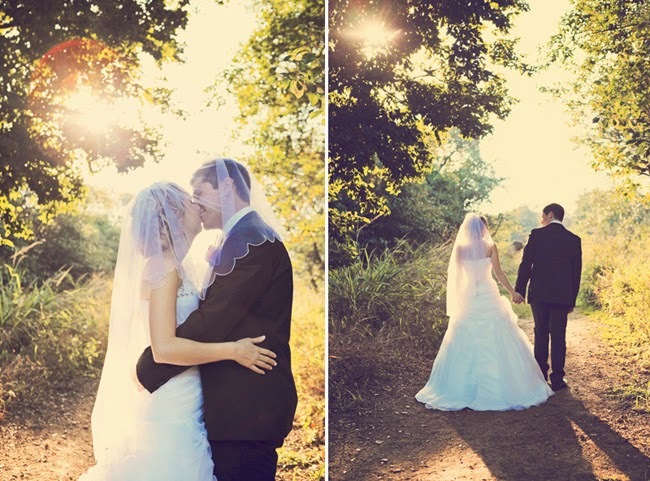 In order to have the best light for photos try to have your ceremony start an appropriate time for the season that your wedding takes place in. In summer a 3pm or 3:30pm start is fine. In autumn & winter months I suggest 2 or 2:30pm start. Starting earlier means you don’t have to rush the “congrats” after the ceremony and then rush again for photos in order to get the last rays of afternoon light. Try choose the best room that your venue or accommodation offers to get dressed it. A room that is uncluttered, simple and clean looks great in photos. Natural light is also generally preferred so steer away from a room that is dark and no windows. Ask your bridesmaids to pack away their bags, packets etc before photos start. Generally you should be ready at least an hour before the ceremony so that you have enough time for photos before. Try use a professional make-up artist with experience and good quality make-up. Bad make-up can look terrible in photos. Professionals use make-up that is not affected by a flash. If you are going to use a self-tan, test the product before your big day. You don’t want to look bright orange in all your photos! The groom’s shoot is generally shot earlier in the day (sorry guys you don’t have hair & make-up to contend with). Have some suggestions for the guys or something for them to do as most men standing around feel a bit awkward posing for photos. I would suggest an activity like croquet, cards, golf etc. Most guys relax when in a group setting so plan ahead of time. Where possible, try steer away from massive bridal parties. For one, it’s expensive and more admin with 10 people to organise and dress. It’s also harder in photographs to place eight bridesmaids and eight groomsmen. If you are going to have a massive bridal party, understand that you will have many lined up photos! Try your best to stick to the suggested time plane you have set for your day. When you run very late it pushes everything back and may also incur extra costs from your service providers, it also means the light will fade sooner so you might have your photos in the dark, which is not recommended. 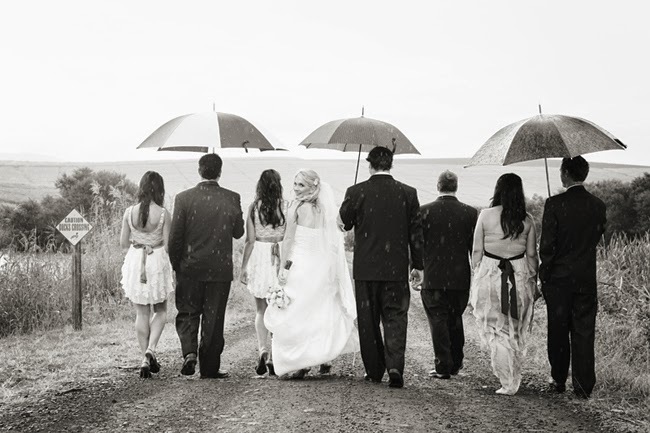 There are many things you can control on your wedding day but the weather is something you cannot. 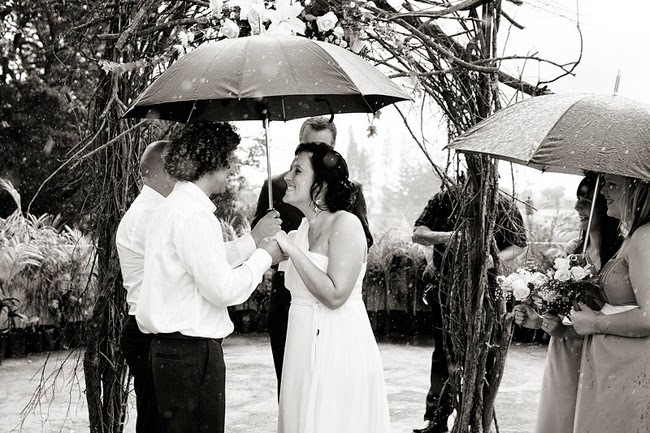 Be prepared for anything and have a back-up plan if you are having an outdoor ceremony. Embrace the weather (whatever it brings you) and try not to be bothered with rain or wind. Don’t be afraid to let the bottom of your dress get a little dirty or get upset when the wind blows your hair in the wrong direction. This is the point where you go off for an hour or so for your photos after the ceremony. It’s best to try stay as close to the reception to cut down on travel time. Ask the venue to pack some refreshments (if they do offer this) so that you have something to drink after the ceremony. 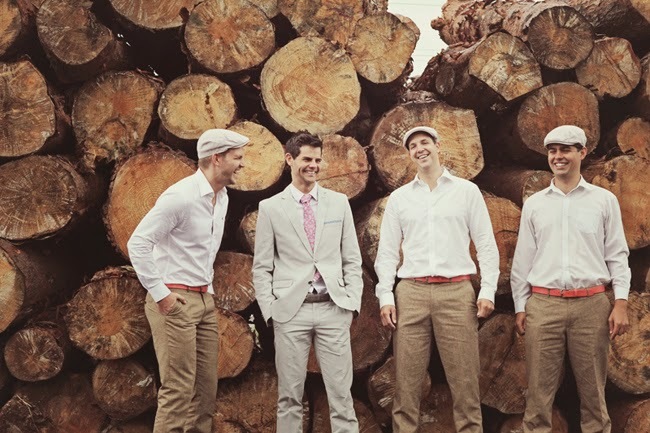 Groomsmen can also be asked to organise this task. 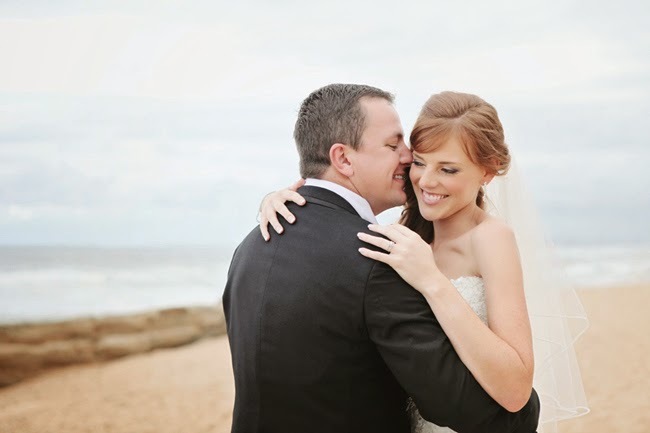 During your shoot try relax and enjoy this special time, You have just been married and the photos that are taken are there to last a lifetime and if you are stressed and tense it will show. Show each other affection and love and your photos will be better for it. We all love Pinterest and it does offer a large amount of assistance for ideas and concepts and in general, it's great. It can however be tricky (from a photographer's point of view) to emulate and copy a number of shots that you see. Every wedding is unique; the sun may be at a different angle and your shoes may not look exactly like the ones you have seen. Embrace your own wedding, be different and allow the day to run its course. Your photos will be yours and yours alone, now that is special! In closing, although I have mainly focused on the photography angle I will add, whilst your photos are important, the day isn’t about having this perfect model shoot and making sure you get it all captured, it’s about your wedding and the day you choose to marry your best friend, let the professionals do their job and relax and enjoy your day! All photographs by Carmen Roberts Photography.